Hi guys, if you have a website and you want to get Google adsense then you must have to qualify for that. You may also have applied for it and got rejected by Google. 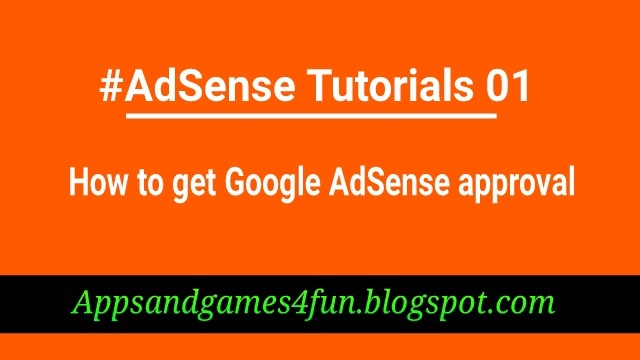 So here I have listed some special tricks or you can say requirements to approve your Google adsense account. I have also got approve with these helpful topics. So guys let’s see those things you will have to do for adsense approval. Site submission: You must submit your site on all big search engines. E.g. Google webmaster tools, Bing webmaster tools and Yandex webmaster tools. You will definitely get much traffic from all these search engines. You have to gain traffic as much as possible. This is the first step to get approval. Google analytics: You will have to implement google analytics in your website. It will also help you to track interest of your website readers.This is a free tool and it's so useful asl Google checks it whether you have implemented or not. 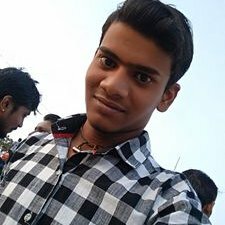 So I am giving you guide for this work. 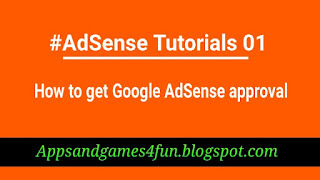 Eligibility for adsense: You can check does your website is eligible for adsense or not. You can check it here. Supported language: Google has a list of languages which google supports, so you can check your website language for get approval. you can check it here. Custom domain: You can use a custom domain for your blog because if you do so the chances of approval will be higher. It will also help you to increase your rank on google search result. you can buy your domain from Godaddy easily. But custom domain is not compulsory for approval. Adsense Program Policies: You have to follow the adsense program policy. There are some important programe policies which every adsense user must know. so just check this out here. Check your website design: You should check your website design. It really matters for google adsense approval. you can check whether your website theme is responsive or not by using this tool. Professional looking theme: You must use a professional looking theme for your blog. Your theme should be neat and clean. There should be a proper navigation bar in your blog. Mobile Friendly: Your website must be mobile friendly because most of the internet users use their phone to access internet. Google also checks the mobile friendliness of your website. So guys, follow these all tricks and you will definetely get your adsense approval. If you have any question related to this article, you can comment here and I will help you.